Here is a clear case of religious suicide. 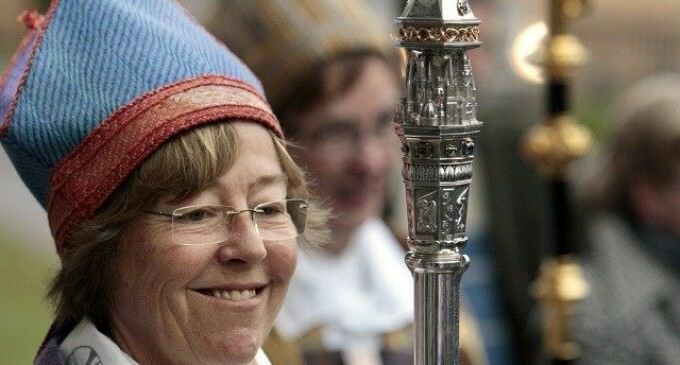 The Bishop of Stockholm has proposed a church in her diocese (of course it is not HER church) remove all signs of the cross and put down markings showing the direction to Mecca for the benefit of Muslim worshippers. This entry was posted on 25/03/2018 at 9:47 and is filed under fora pt. You can follow any responses to this entry through the RSS 2.0 feed. Both comments and pings are currently closed.